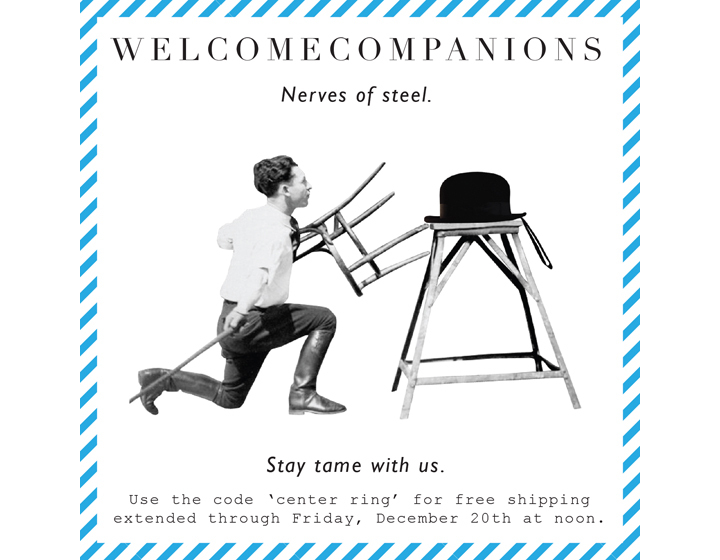 And in the center ring… free shipping at www.welcomecompanions.com extended through Friday, December 20th at noon. 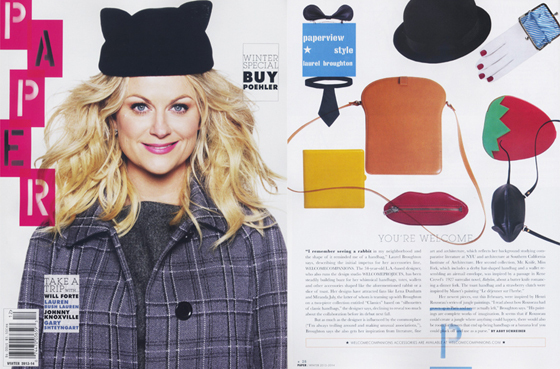 Ears and eyes up high, oh my! 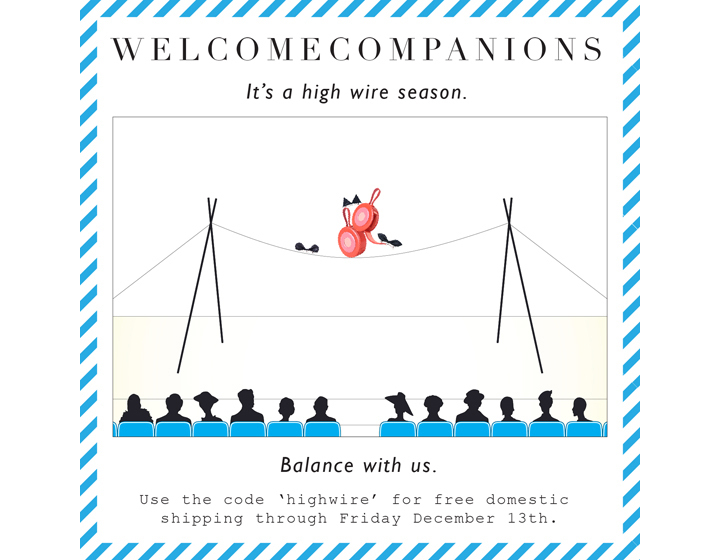 Redeem ‘highwire’ code on www.welcomecompanions.com.